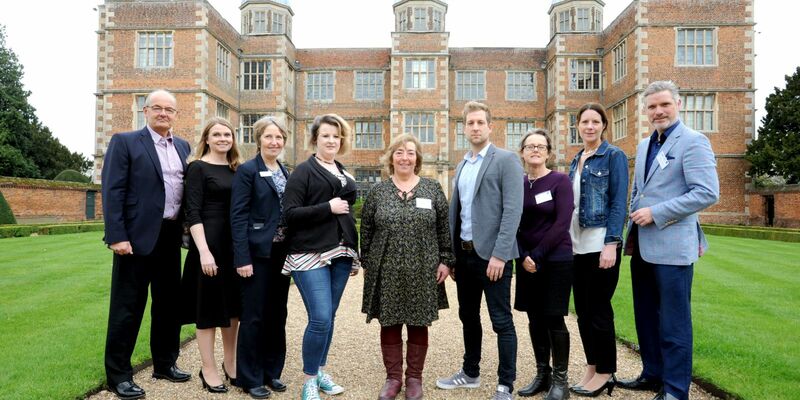 The Heritage Works for Lincolnshire conference at Doddington Hall brought together experts and small businesses. The Heritage Works for Lincolnshire conference held on Wednesday 27th March at Doddington Hall near Lincoln brought together industry experts, keen small business owners and many more people with a vested interest in the history of the county. Hosted by the Business Lincolnshire Growth Hub, alongside sponsors Wilkin Chapman LLP, the event aimed to highlight the latest opportunities in the tourism industry and help businesses think strategically about how they position their businesses around major tourism events, Lincolnshire's heritage sites and celebrations. Guest speaker Dr Jonathan Foyle, presenter of BBC’s Climbing Great Buildings, gave an animated presentation on leveraging Lincolnshire’s historic buildings as ‘buildings of imagination’. He encouraged engagement with the younger audience through many historic buildings representing the fantastical beliefs of our ancestors, which form the basis for the idyllic fairy tale castles that engage young readers and inspirational settings for so many modern-day films and stories. He also talked about Lincolnshire’s wide open spaces being a land of imagination whose story is of huge potential and yet to be finished - Lincolnshire needs to find its voice.  Speaking about the event, Jonathan said: “It’s been a marvellous collaboration of so many different speakers, talking about tourism in Lincolnshire from all angles. It’s particularly interesting to see the tourism sector integrating with digital technology and marketing to really bring it to life and engage new audiences." The event welcomed over 100 delegates, who were treated to a series of engaging talks about planning for tourism and the next steps for engaging more tourists with the heritage Lincolnshire has to offer, as well as tours around the grounds of the historic Doddington Hall.